Not been on here for a while hope all is good! 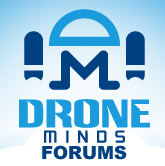 Discussion in 'General Drone Forums' started by dronehdtv, Aug 9, 2018. Nice, what are you flying these days?